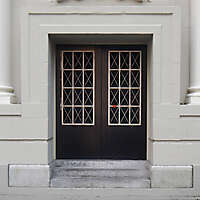 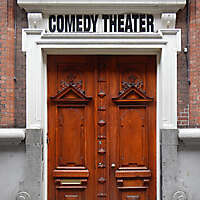 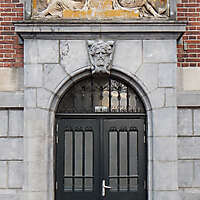 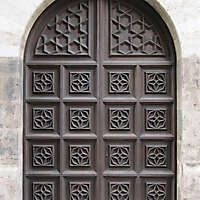 Download our high resolution images for commercial use decorated door texture for computer graphic artists. 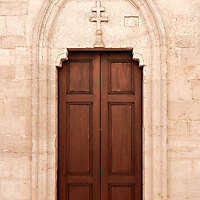 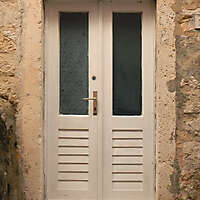 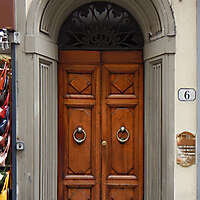 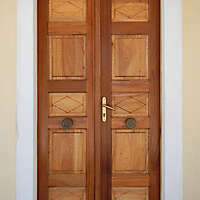 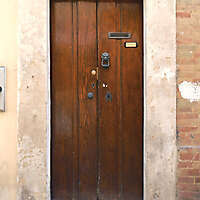 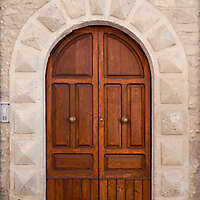 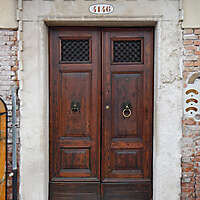 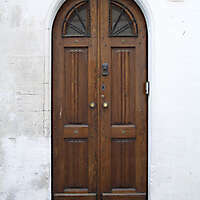 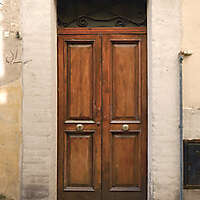 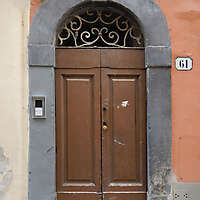 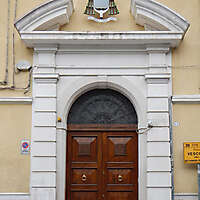 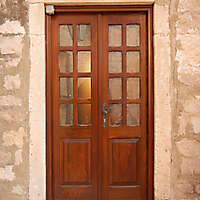 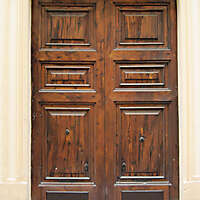 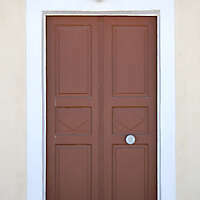 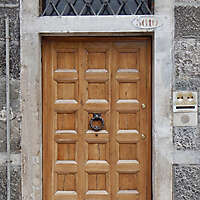 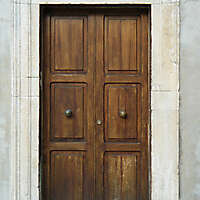 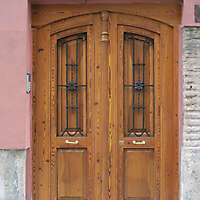 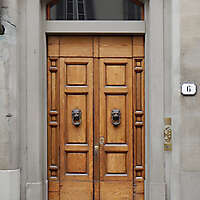 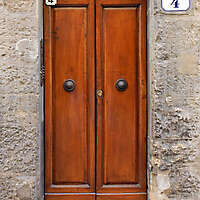 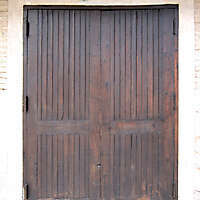 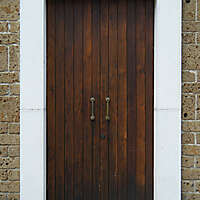 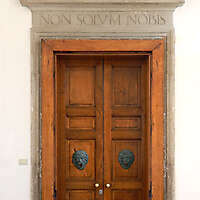 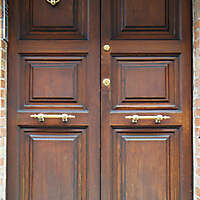 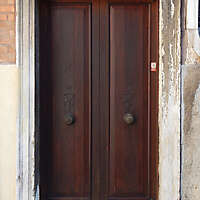 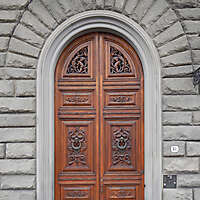 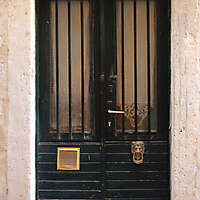 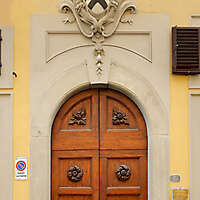 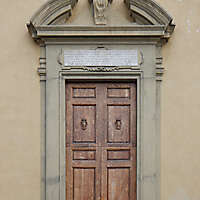 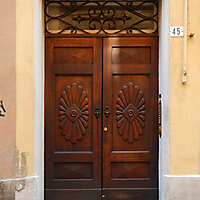 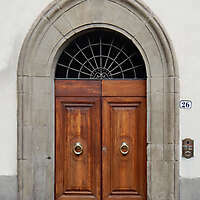 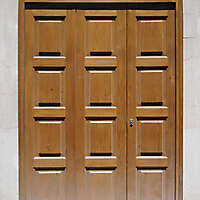 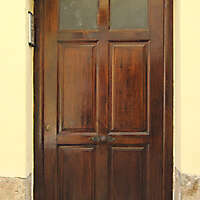 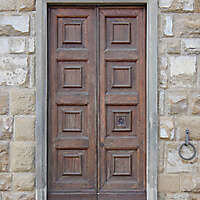 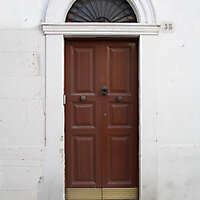 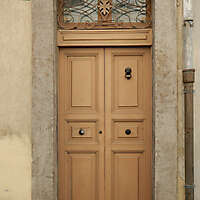 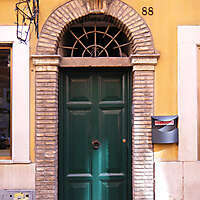 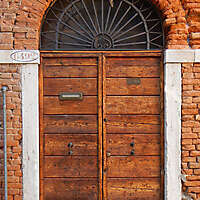 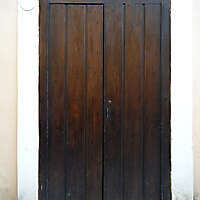 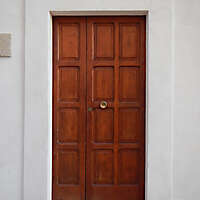 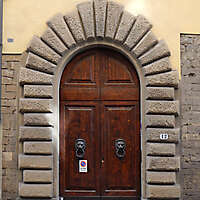 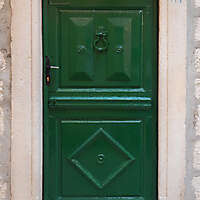 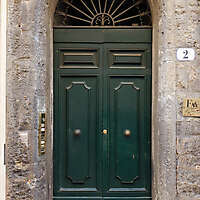 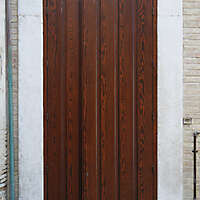 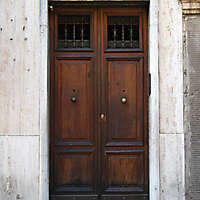 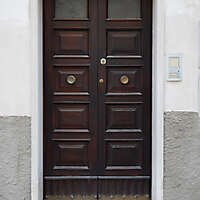 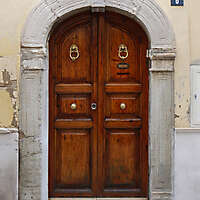 Rustic old clean wooden door texture from medieval town in Italy. 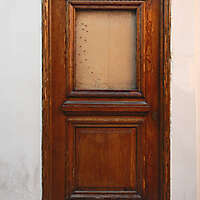 very old wood door, download the high resolution of this image for commercial use. 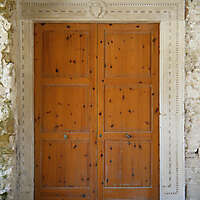 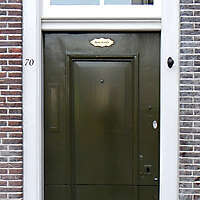 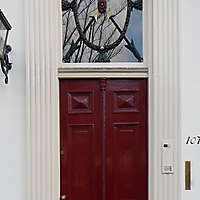 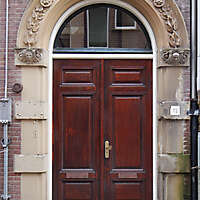 Picture of Ancient weathered door background texture with decorations. 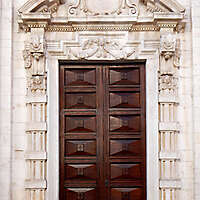 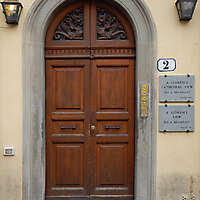 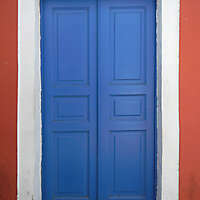 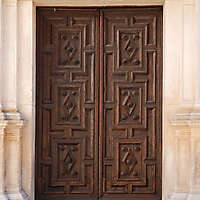 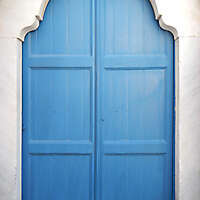 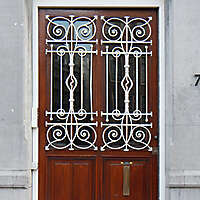 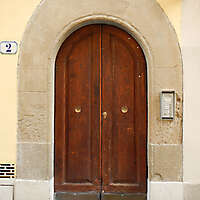 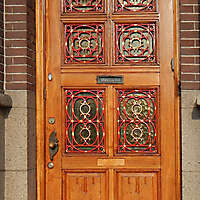 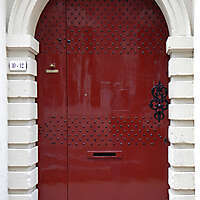 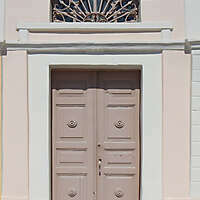 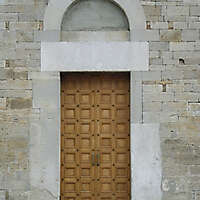 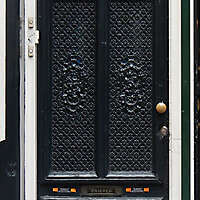 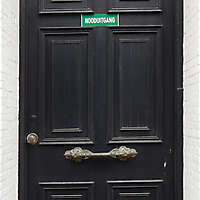 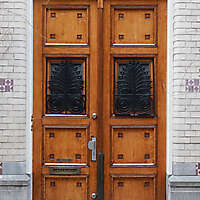 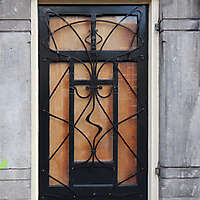 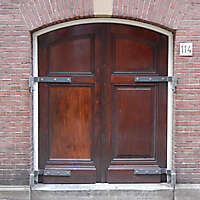 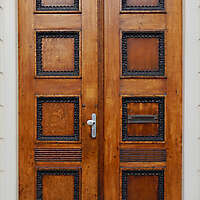 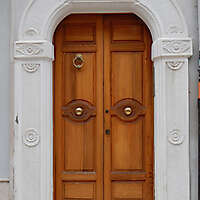 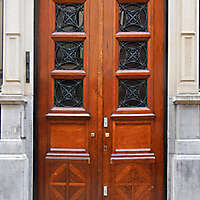 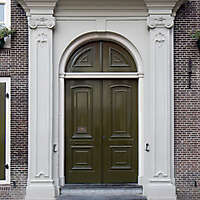 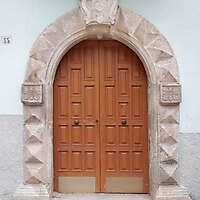 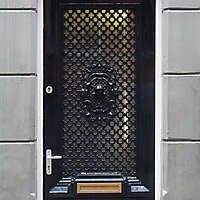 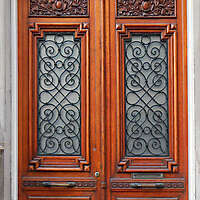 Texture of old door - Largest collection of medieval doors photo textures and patterns. 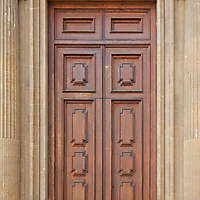 Only High quality images. 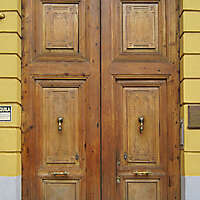 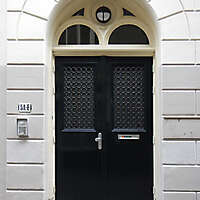 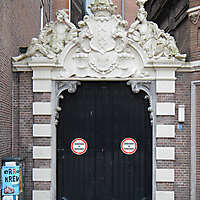 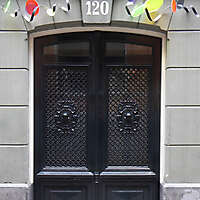 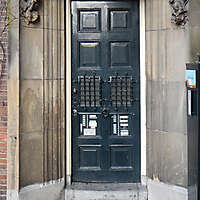 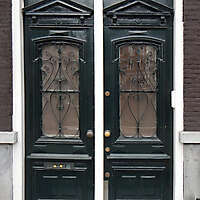 Thousands of ancient doors.